2019 Porsche Macan will be Australia’s cheapest Porsche. 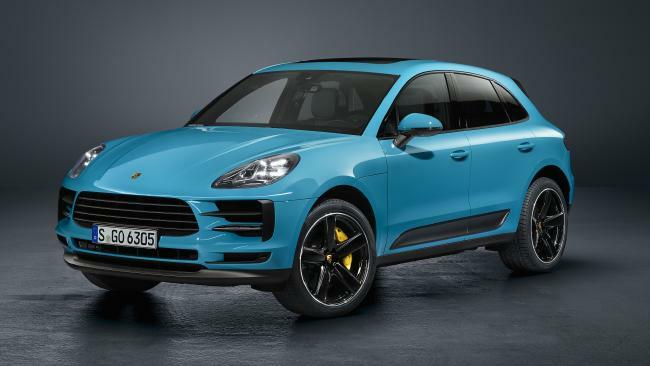 FRESH technology and updated engines are the headline items in the new Porsche Macan. The Stuttgart brand is best known for its heart-starting sports cars but the brand's fastest seller to date is the mid-sized Macan SUV. The model has sold more than 350,000 examples globally since its debut in 2014 - in Australia it moves off showroom floors at triple the rate of the next most popular model, the Cayenne. The current Macan can be had for less than $90,000 (before on-road costs) but the new model should bring modest prices rises across the range. 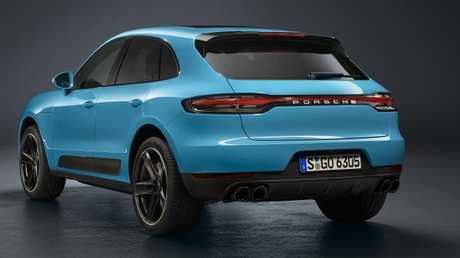 Sports car style: The updated Macan’s tail-lights stretch the width of the vehicle. Porsche has added a range of driver aids including traffic jam assist, which works with the adaptive cruise control to accelerate, brake and steer in slow traffic. The German outfit has installed a large 11-inch touchscreen in place of the previous 7.0-inch display. Widescreen: The Macan’s mammoth 11-inch display. British publication Autocar reckons the new Macan will be powered by a 3.0-litre V6 turbo (250kW), which has similar power to the less efficient 3.6-litre V6 it replaces. The main drawcard in the Macan's revised styling are sporty full-width tail-lights. Australian sales will start next year, with full local specification and prices announced close to that date.